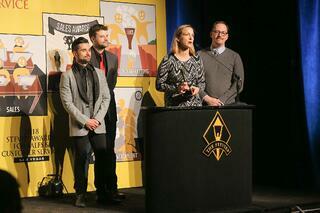 Stevie Awards have opened its second office and its first outside the U.S.A. 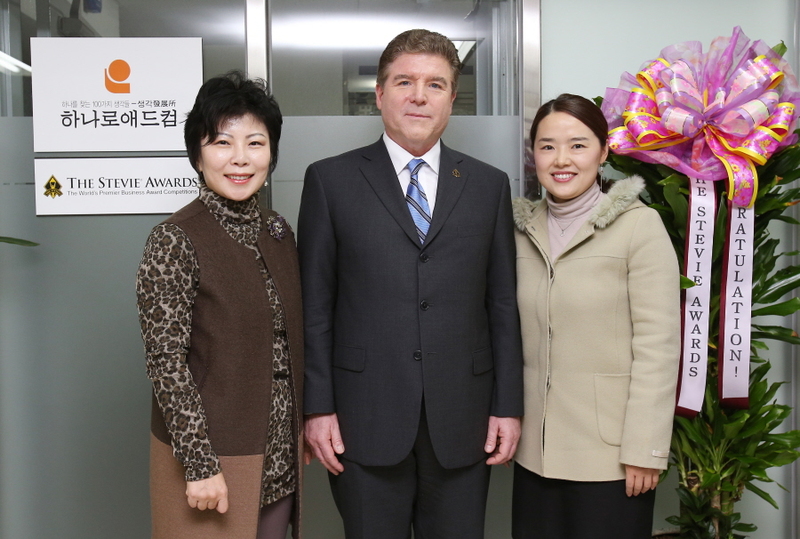 The Stevie Awards new office to serve the Asia-Pacific region is colocated in the offices of Hanaroadcom in Seoul, South Korea. The address is the 5th floor of the Sando Building, 8, Dosan-daero 33-gil, Gangnam-gu, Seoul 135-893. The phone number for the office is +82-2-3443-8389. Concurrent with the opening of the office, the Stevies have hired Clara Im to be Communications Director for Asia. Clara may be contacted at Clara@thestevies.com. Clara has 10 years experience in public relations and corporate communications with Hanaroadcom, the Korea Trade-Investment Promotion Agency, and the Korea Leadership Center Group. Her brief will be to raise awareness of the Stevie Awards, particularly our new Asia-Pacific Stevie Awards program, throughout the 22 nations of the APAC region. 아시아-태평양 지역 서비스를 위한 스티비 어워즈(The Stevie Awards)의 새로운 사무실을 대한민국 서울에 열었습니다. 사무실 전화번호는 82-2-3443-8389입니다. 이와 동시에, 스티비에서는 아시아 지역 커뮤니케이션 디렉터로 Clara Im을 채용했고, Clara@thestevies.com로 연락할 수 있습니다.